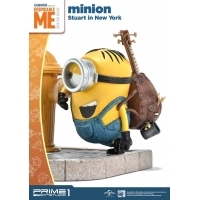 By buying this product you can collect up to 383 loyalty points. Your cart will total 383 points that can be converted into a voucher of RM3.83. 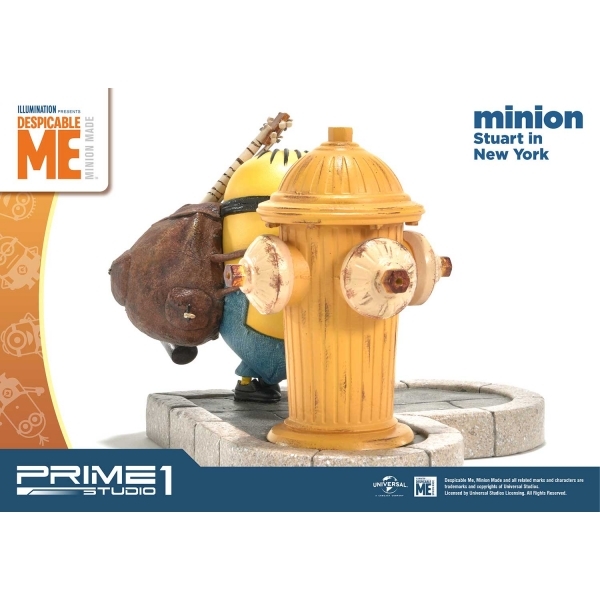 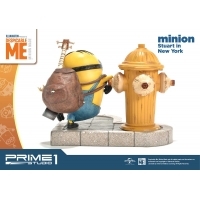 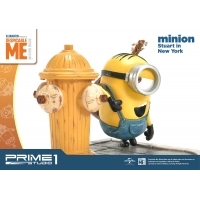 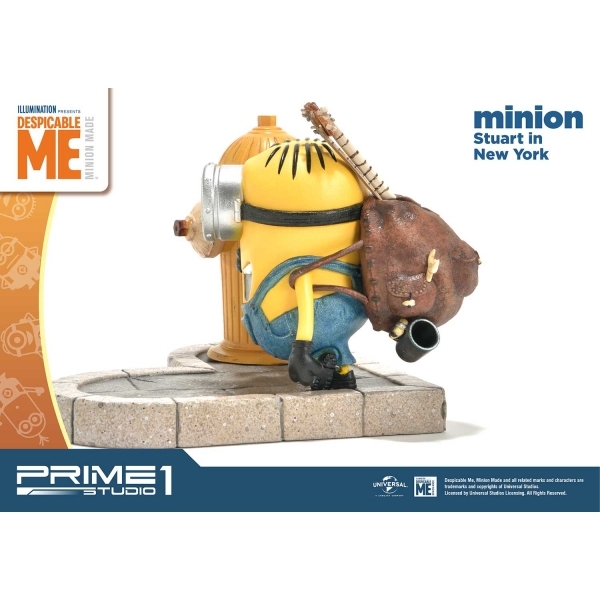 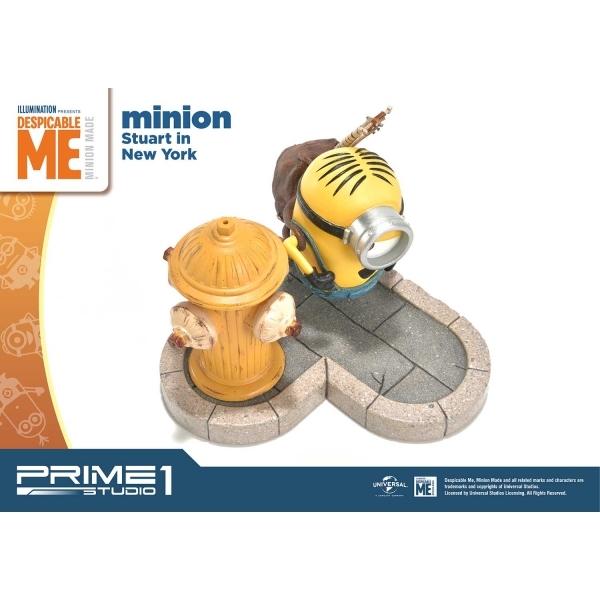 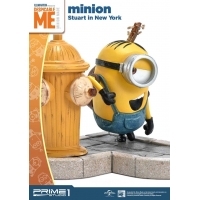 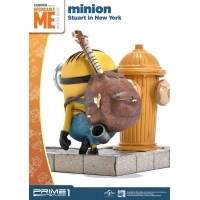 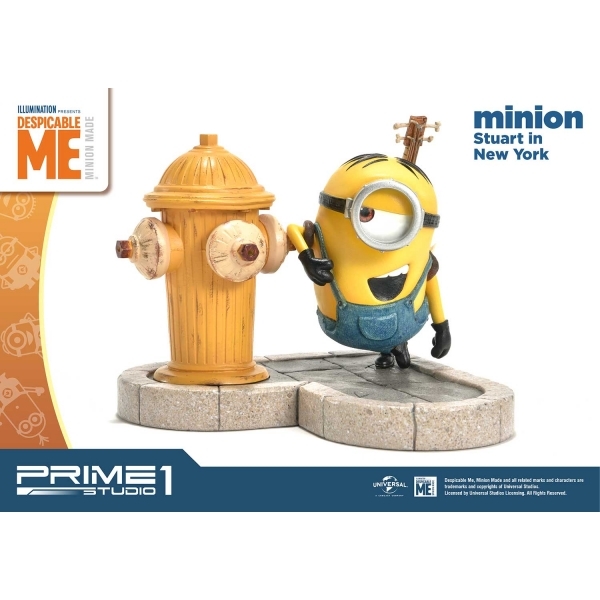 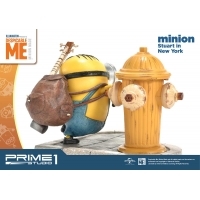 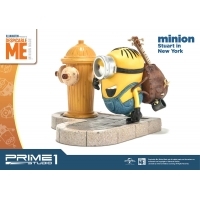 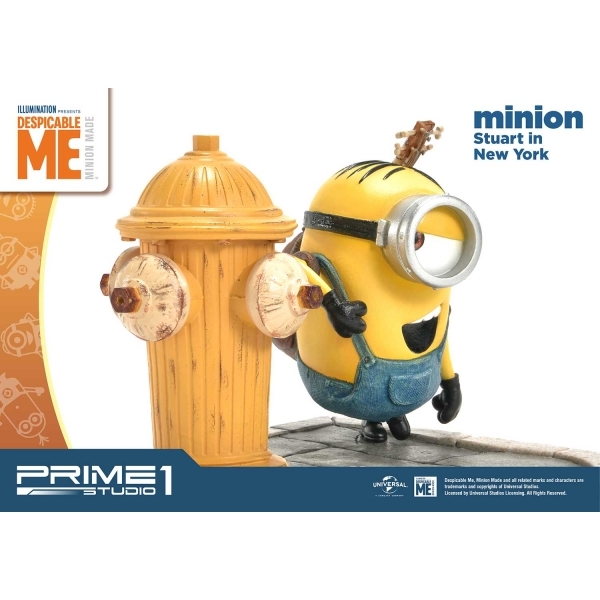 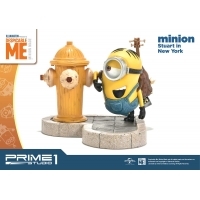 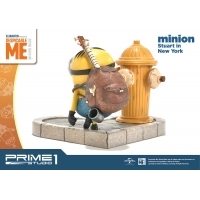 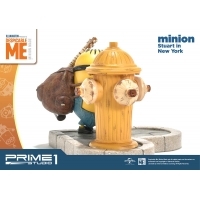 Prime 1 Studio is proud to present the second figures of the series PCFMINI-02: Minion Stuart in New York from Despicable Me & Minions series. 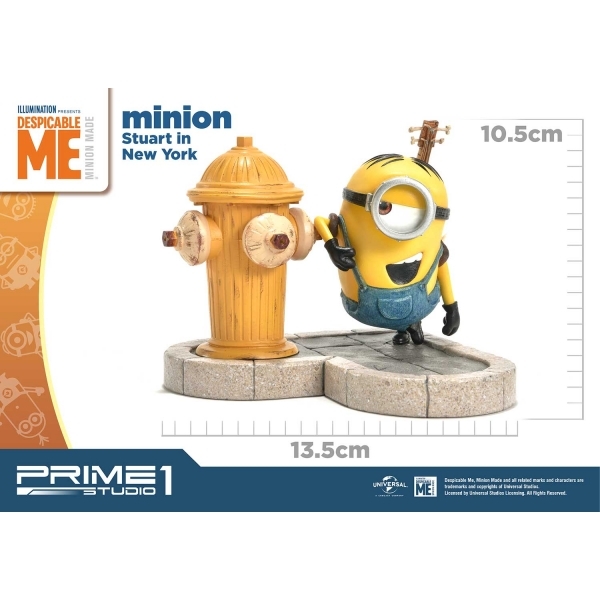 The Minions are small, yellow, cylindrical creatures, who have one of two eyes. They are the signature characters of the Despicable Me series. 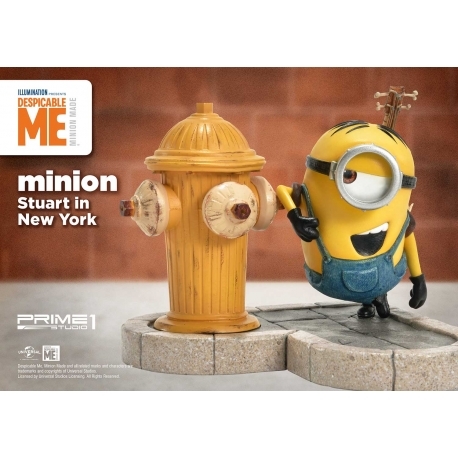 They bring much of the comedy in the film, and they are known as the scene-stealer of the movie. 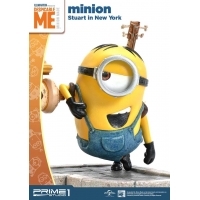 Frequently, they speak in an incomprehensible language, called Minionese, occasionally switching to English. Stuart considered to be a slacker among the other Minions. 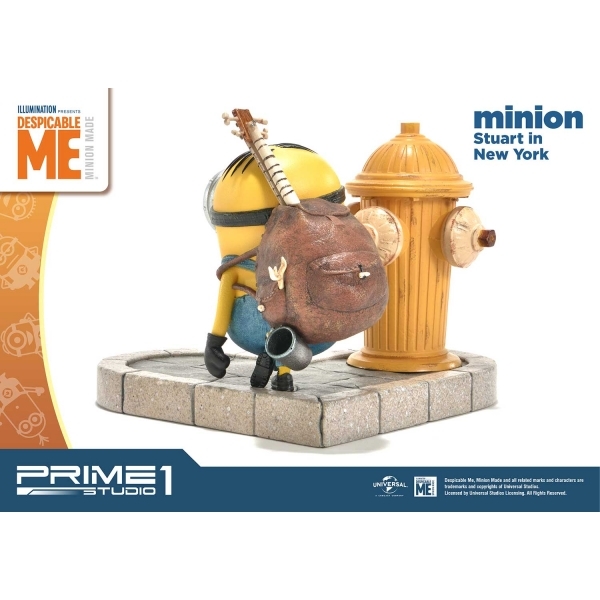 With his usual habit, he is chilling out beside of an yellow fire hydrant in New York standing approximately 4.13 inches tall with his backpack full of food and his ukulele. Don’t miss out to add Stuart in your Despicable Me & Minions series collection.